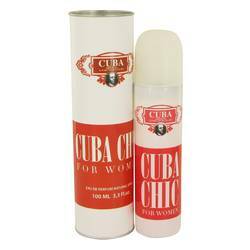 Cuba Chic Perfume by Cuba, Cuba Chic is a feminine eau de parfum offered by Cuba . This womanly scent combines earthy hints of fruit and flowers to create a unique wearing experience. The fragrance starts out with a rush of citrus as the top notes of orange, melon, grapefruit and bergamot flood the senses. As the perfume starts to settle, the heart of the scent unfolds with an earthy, floral smell spiked with hints of milky chocolate thanks to the jasmine, Bulgarian rose and praline notes. 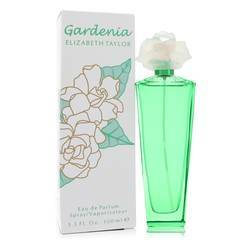 Read More Read More Finally, the base notes spring forward to add a dry, earthy theme through the leather, cinnamon and woody notes. 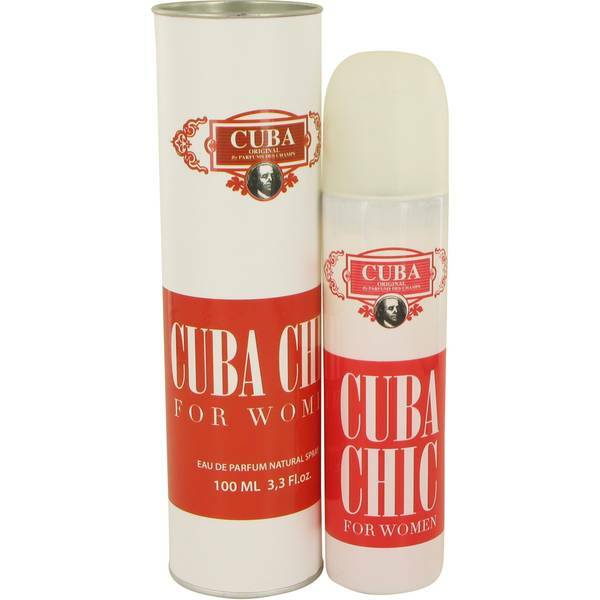 The French designer, Cuba, is an offshoot of Fragluxe. This particular fragrance brand of the parent company Fragluxe is known for its whimsical, unique designs. 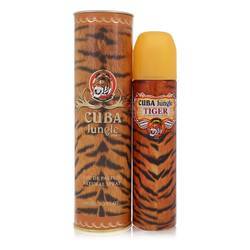 The exclusive fragrance offered by Cuba Chic is perfect for late summer and fall days. The warmth of the scent complements the crisper days. 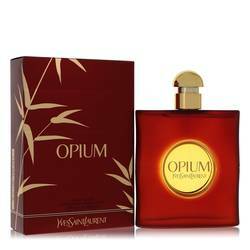 Wearers may choose to use this perfume when going into the office or having a laidback day.